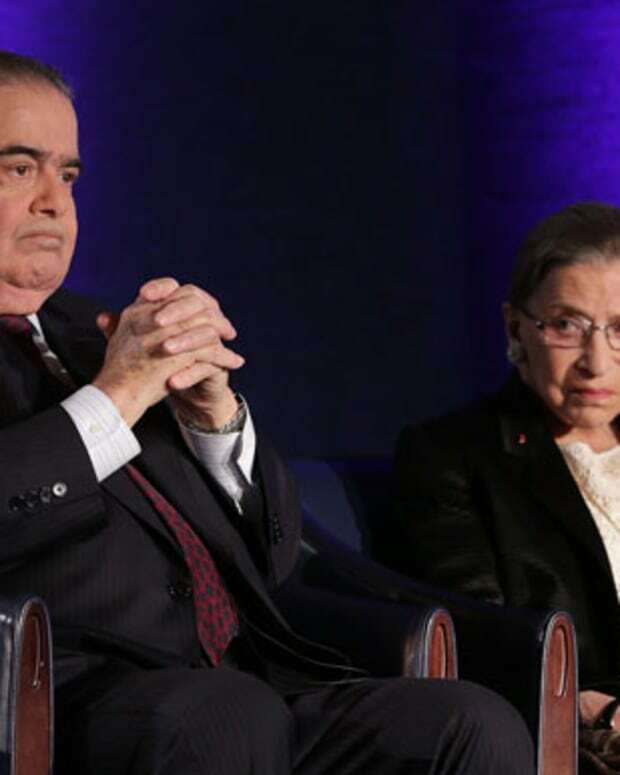 This sounds like a textbook case of conflict of interest: two Supreme Court justices were the featured guests at a dinner sponsored in part by the law firm that will argue against the health care law before the Court. Here&apos;s the thing, though -- apparently it is not a conflict at all. 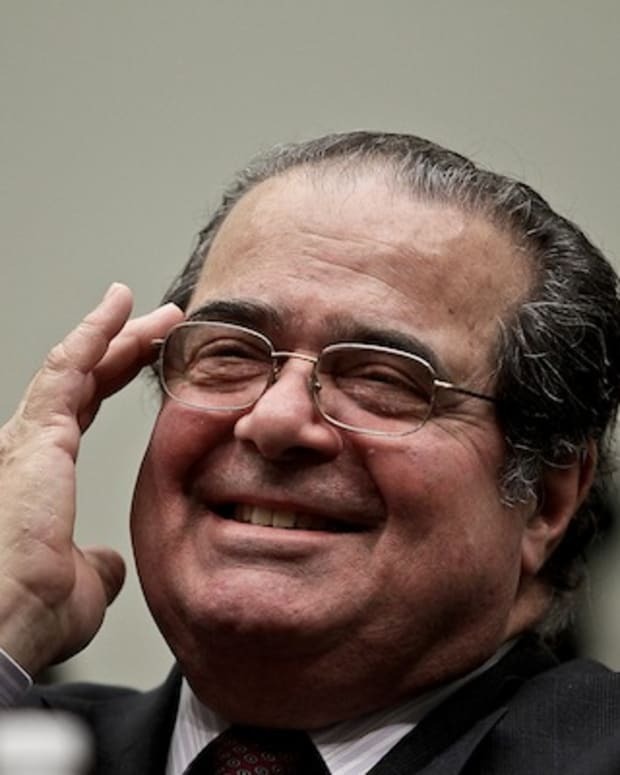 The Los Angeles Times reports that last Thursday justices Antonin Scalia and Clarence Thomas attended the annual dinner of the Federalist Society, which is dedicated to advancing conservative causes. Nearly two dozen firms sponsored the event, among them several high-profile anti-Obamacare advocates including Paul Clement&apos;s law firm, Bancroft PLLC. Clement himself will argue against the law during what is expected to be a landmark hearing next March. Even though no rules were broken, ethics experts say this doesn&apos;t pass the so-called "smell test." 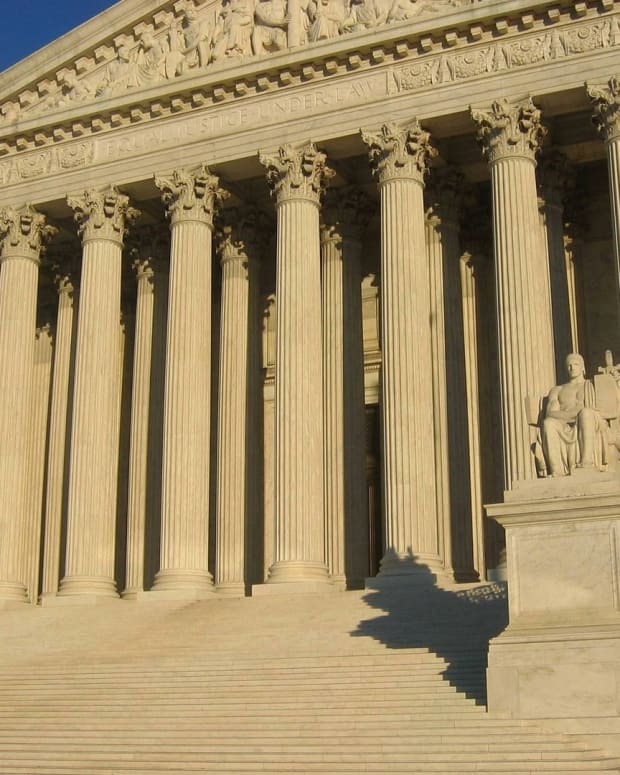 “This stunning breach of ethics and indifference to the code belies claims by several justices that the court abides by the same rules that apply to all other federal judges,” said Bob Edgar, the president of Common Cause. “The justices were wining and dining at a black-tie fundraiser with attorneys who have pending cases before the court. Their appearance and assistance in fundraising for this event undercuts any claims of impartiality, and is unacceptable." 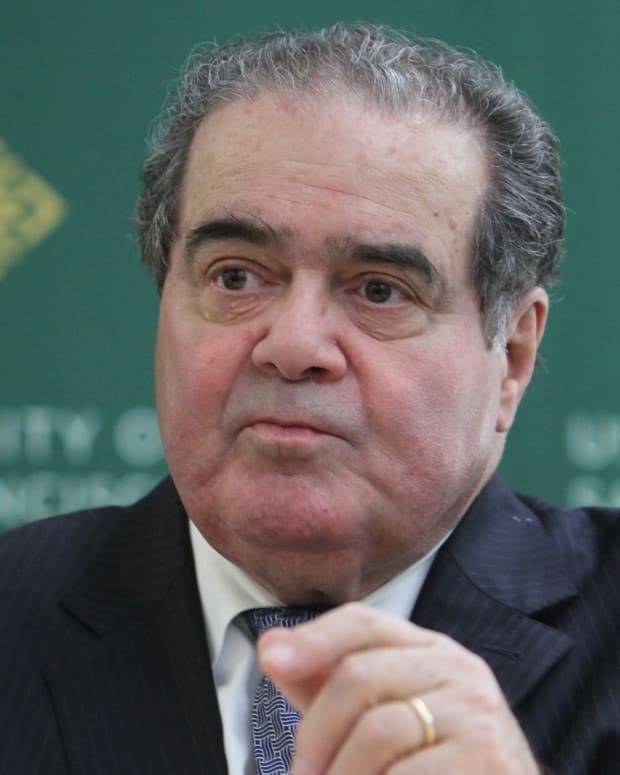 Appropriate for Justice Scalia to Address Tea Party Caucus? Should Justice Elena Kagen be Allowed to Hear Obamacare Case?